The best cooking technique to maximize their health benefits is roasting or steaming. They’re tasty on their own. You can just add some butter and herbs (such as chervil, parsley, and chives) and they’ll sparkle. Or consider roasting them with potatoes, carrots, and Brussels sprouts, seasoned with rosemary and salt and pepper to taste. And this vegetable is an excellent addition to winter beef stew pot. 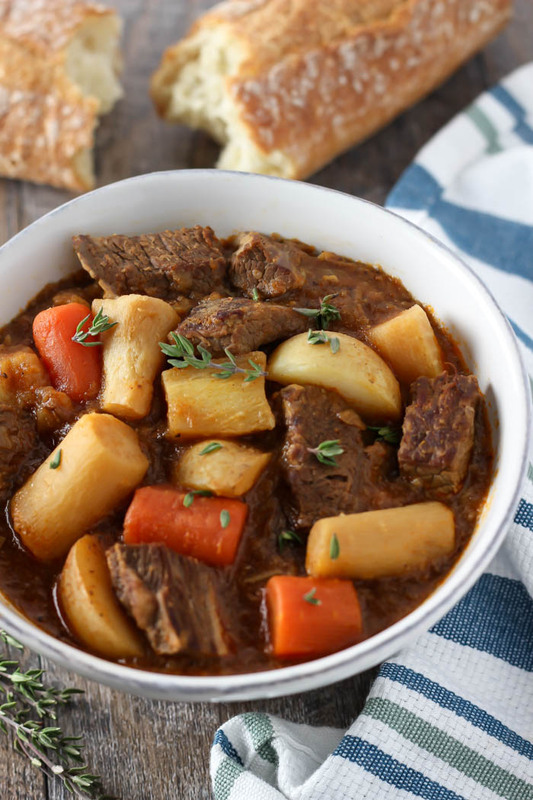 Along that same line, you could add it to chicken stew or potato chowder, as well. I added some finely chopped parsnip to a batch of homemade chili, just to see if it would work. It did—wonderfully well. 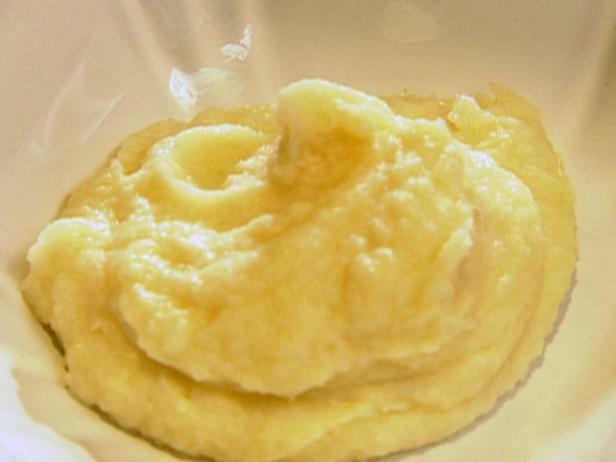 An easy and elegant side dish that Aunt Annie used to make for holiday meals was her parsnip puree. I watched her make this. 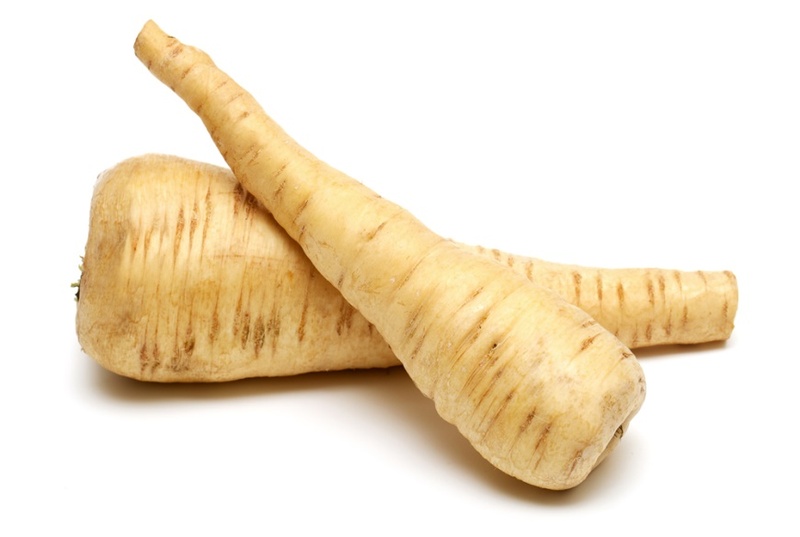 All she did was steam about a pound of parsnips until soft. She then placed them in her blender along with some salt, fresh cream, a little thyme, 1 small head of garlic, some pepper to taste, and butter (maybe ½ a cup). It was divine. If you didn’t want to use this as a side dish, you could use it as a dip for fresh vegetables and whole grain crackers. I asked for her recipe and she laughed. 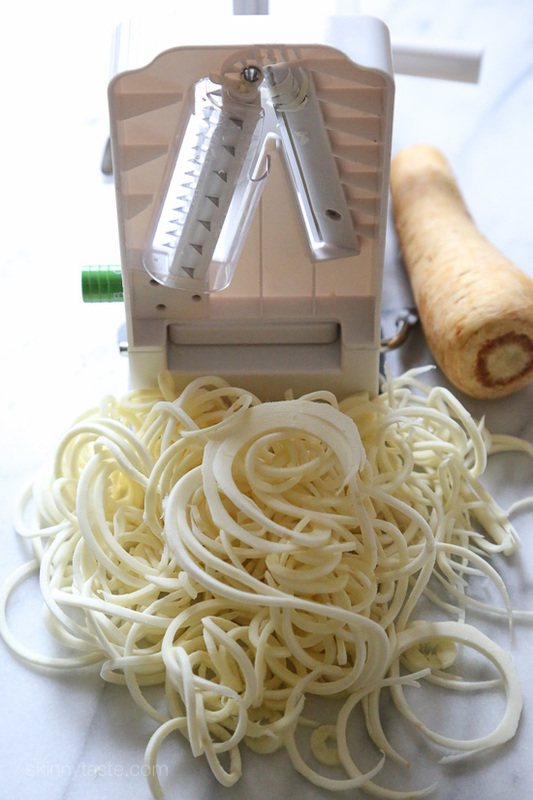 “Who needs a recipe to puree parsnips?” she said. OK, some things are just instinctual. Let’s move on then, to another very seasonal and healthy idea for this health-packed vegetable. How does using it in lasagna sound? I found this recipe on the Cooking Channel a while ago and was in awe. 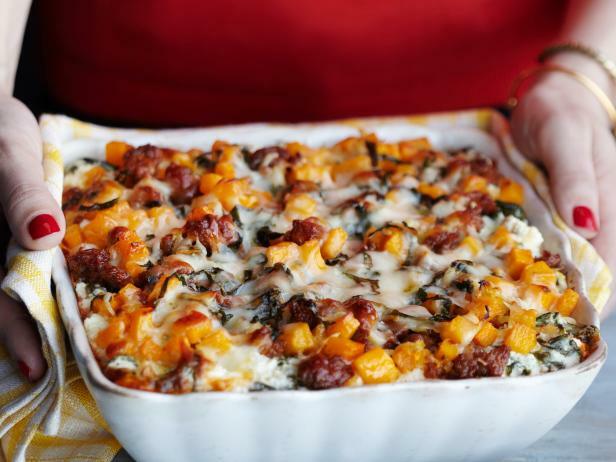 Butternut squash and parsnips are paired with sausage and spinach for a true crowd pleaser. The nutrition in this dish is remarkable; it can be made ahead and is filling without being a diet-blaster. It’s a bit work-intensive, so save this for a weekend meal, perhaps. But whether it’s this lasagna, pureed parsnips, or steamed or roasted, do give this remarkable vegetable a try this winter. Health-wise and taste-wise, it’s a winner!